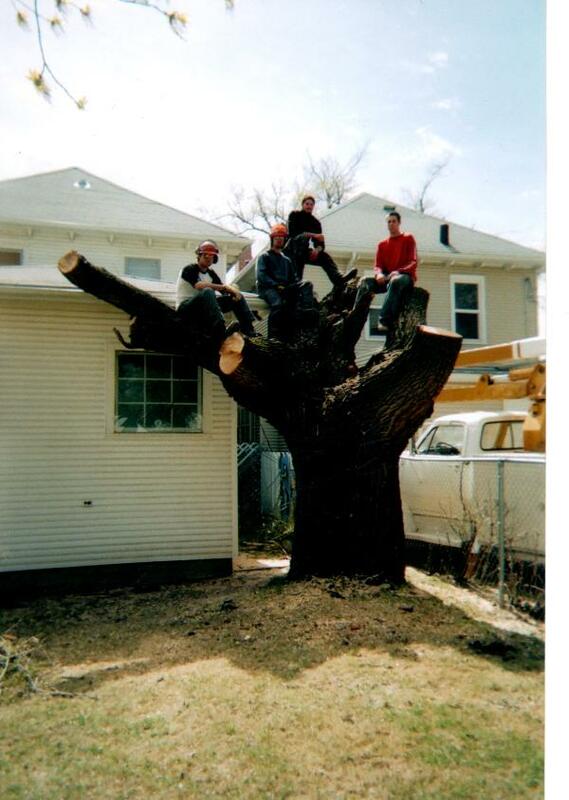 The Herman Brothers started in the tree industry in 2001 after purchasing the tree removal company, B & B Tree Service. They quickly realized there was a lot more to the tree industry than tree removal. In 2003, ISA Certification was obtained and through continued education and a focus on customer service, they transformed the company into a leading edge tree maintenance provider. The company is currently operated by Jeremy Herman and his wife Colleen.